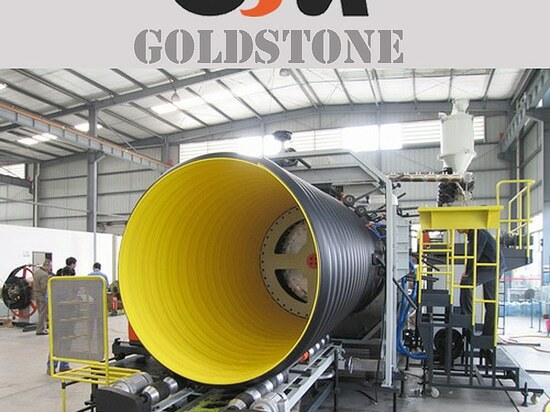 In principle, if the soil is in good geological condition and the pipe is installed with correct process, then under the soil-pipe interaction, even the plastic sewage pipe has low ring stiffness; it could be also used safely. 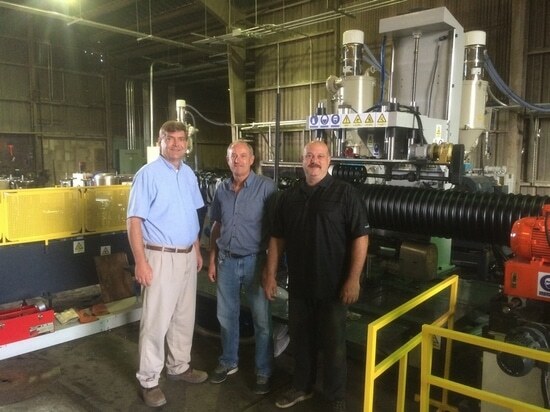 The evaluations of pipe stiffness please refer to “The Design of Buried Thermoplastics Pipe (1999)” which was published by TEPPFA (European Thermoplastics Pipe and Fitting Association) and APME (Association of Plastics Manufactures in Europe). 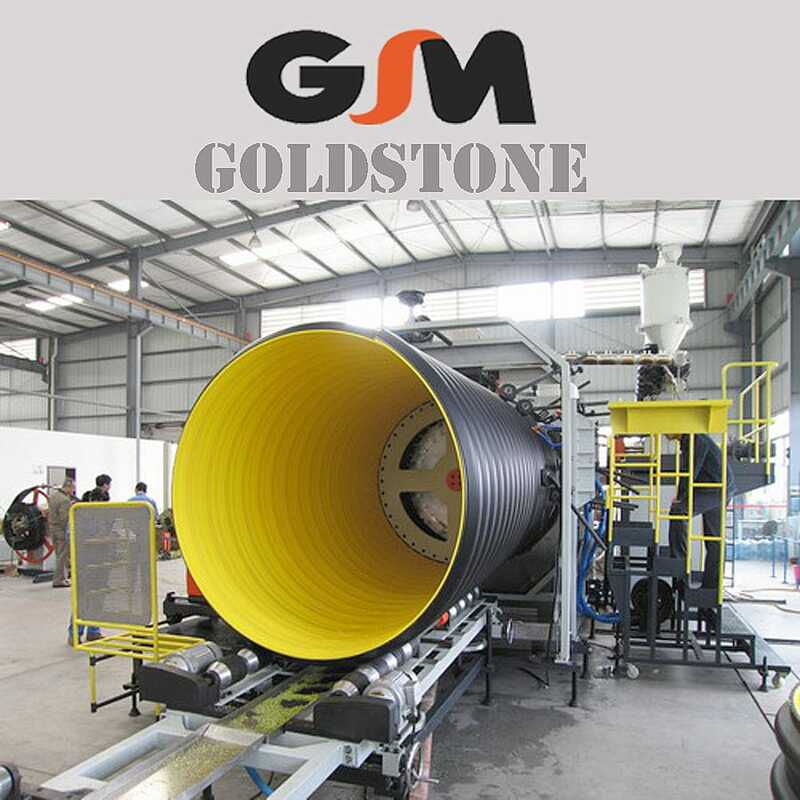 However, a number of failure evidences tell us that the main reason of pipe bulking is using the low stiffness pipe. 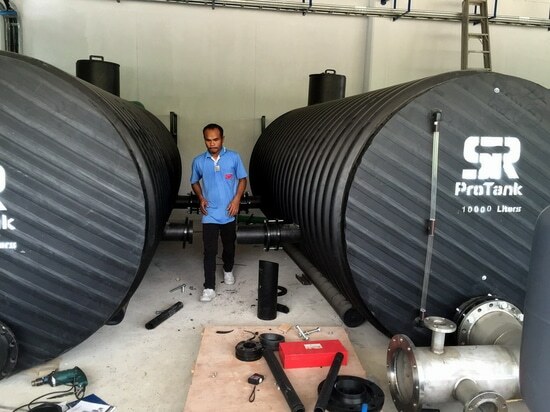 So if the project adapts low stiffness pipes, the requirements of the soil quality, installation quality and loading of the pipe are very restrictive, any tiny mistake may bring the fatal failure risk. In another hand, the high ring stiffness buried pipe can reduce the risk of the pipe failure. The elastic modulus of carbon steel is about 190,000 Mpa, while the polyethylene is only about 800Mpa; the steel EP value is almost 200 times higher than polyethylene. As well, the price of steel is half of the polyethylene. 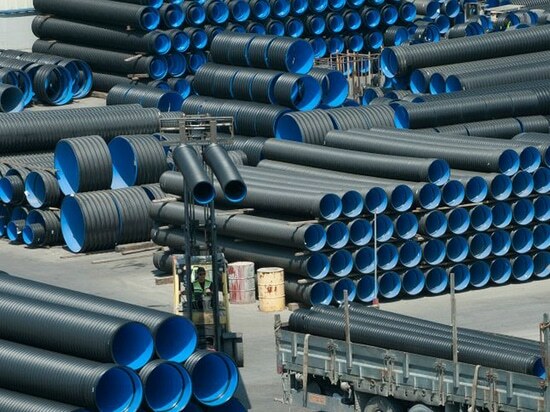 So if we can combine the advantages of two kinds of materials, steel and plastic, that will be an ideal solution to get a perfect pipe with high stiffness and less cost. The question is how to compose two kinds of materials in a good way, keep their advantages but avoid the defects, let them complement each other. 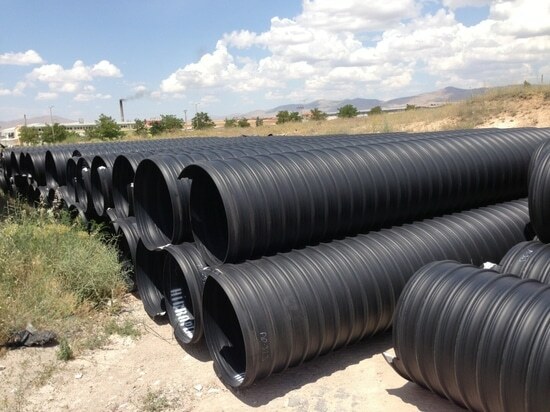 There are many manufacturers are researching the answer, among them, the steel reinforced corrugated pipe (SRPCP) is a relative successful solution which proved by mass evidences.